Saturday, May 16, at 4:30 pm we will meet at the Cave for our first day of training! This club will not have any membership fees, no strings attached. 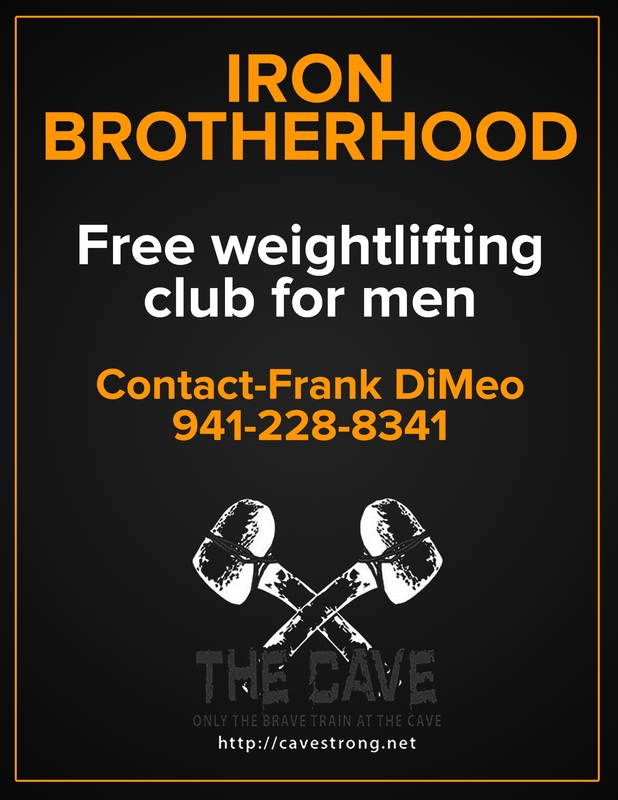 We will be teaching guys the basics of Strongman, Powerlifting, Underground Strength, plus more. Since our culture is severely lacking places where men can be men, without apology, this club has emerged. We will also focus on a couple of common problems men run into. 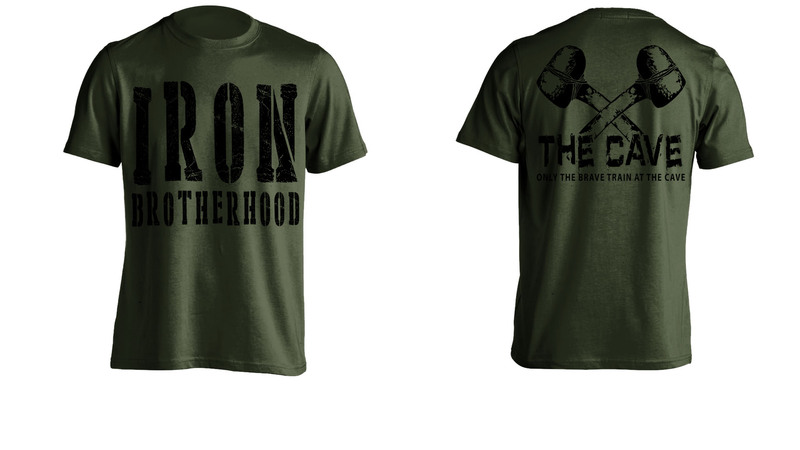 IRON BROTHERHOOD will bring these guys together to get strong, and be around like-minded men in a “no frills” manly environment. The “iron” can teach guys many things about life. The parallels between lifting weights and life are many.